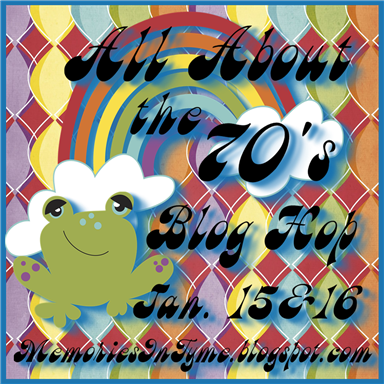 If you just happened upon my blog and would like to join in the fun please go to Erica"s Blog to start at the beginning! 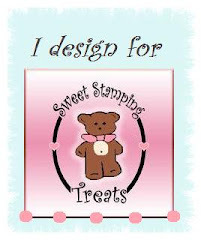 For my project for today I created a box card I have been wanting to create one for a very long time I used one 12 x 12 sheet of card stock to create the box and made it a 4 inch square. Your next stop is the very talented Haidee So Hop along and enjoy the show! Here is a list of all the participants just in case you get lost along the way!! Fabulous box! Love the eggs inside. I love the interactive element and the eggs inside!!! Very creative. I really like your project it is so cute! Thank you for being a part of my hop!!! This is the coolest thing I've seen in awhile, I love interactive cards! Way Cute! Thanks for sharing and being in the hop! I love these! Love it~! Have never seen that done before. Too cute. Love this box card. Wow! That box card is awesome! I want to try one! TFS! How creative and cute is that! I have never heard of a box card! Thanks for the idea! Gorgeous card Janet love the style you used and your rabbit is darling. OMG What an amazing project!! How CUTE!! 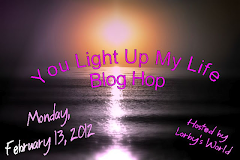 Would love to have you stop by our Little Prince Party Blog Hop Today and Tomorrow!! What a fabulous box!! Really cute with the eggs inside! love this little box! so creative! First time I've seen the box card, love it!!! You did a great job on it! Beautiful very elegant I love how it turned out. This is such a wonderful card! I love the eggs hidden inside. Very creative project! need a tutorial! :) Guess I'll have to google it! The eggs inside are also cute! super cute box! Love it! This is SUPER cute!! 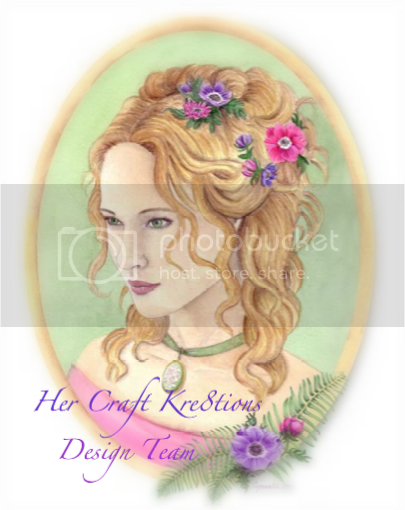 I LOVE the color choices....will have to try to make one of those sometime soon!! love it... you will have to do a tutorial for us!! That is soooooo SUPER cute!!!! WOW, great card! I love the card box with the surprise eggs inside. Soo cute. Hopefully, one day I can make something similiar. Wow, how gorgeous is this card!! Love the colors. WOW!!! I love this. Like mary said above I would love to know how to do this. The colors you used are wonderful! AWESOME!!! I just recently watched the You Tube video on this pattern and I love it. You certainly embellished it to perfection!!! I did this design once for Halloween. Yours is so pretty & love the paper you used for the eggs. Already forgot how to do it. Very clever box card--I like the eggs inside. Enjoy being in hop w/ you! !